It was a great night for Chippenham A and their star man, Gary Baldwin, as the Wilshire club picked up the top awards on Friday night. 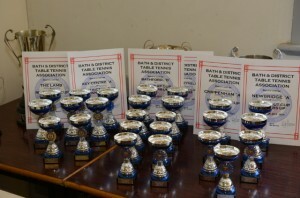 Chippenham won the Premier Division title and Knock Out Cup at the Bath & District Table Tennis Award night. Gary was presented with the Men’s single championship and was runner up in the Veterans Singles to his team mate Terry Parkins. Newbrigde A ran them a close second in both competitions, finishing second in both the league and cup. 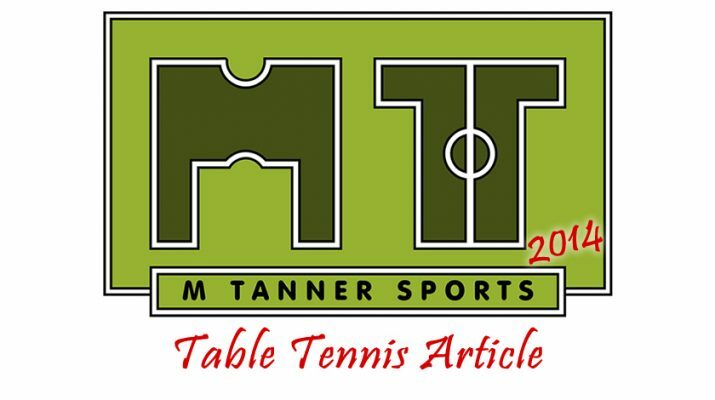 The top two teams in Division One also picked up two awards each with Key Centre A winning the league but losing out in the Restricted Cup to Yatton Keynell B, who came second in the league. 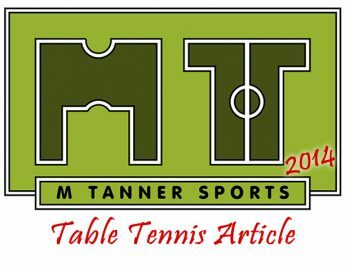 Young Bathford A player, Robin Francis, continues to develop well ending up with 57% win ratio in the Premier Division whilst also winning the Handicap Seniors title and the Junior Singles title at the Closed Championships back in February. Around 80 people attended the awards night, held at Bath City FC, to see the winners take to the stage. There was good representation from most of the 30 teams competing in Bath’s 3 leagues from the 12 current clubs. There is no rest for most of the players at the awards ceremony as the Bath Summer League has already begun. 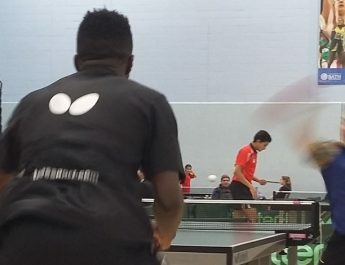 So if you would like to get involved with table tennis in Bath then come along to St John’s School (Oldfield Park) on a Monday night 5.30-7.15 for the league’s social session to try it out.